Gabriala Morac was born in 1986 in San Jerónimo Tlacochahuaya, Zapoteca del Valle, in the State of Oaxaca. Her foray into the arts began in the workshop Puerta Azul of the Casa de Cultura Oaxaqueña in 2004. 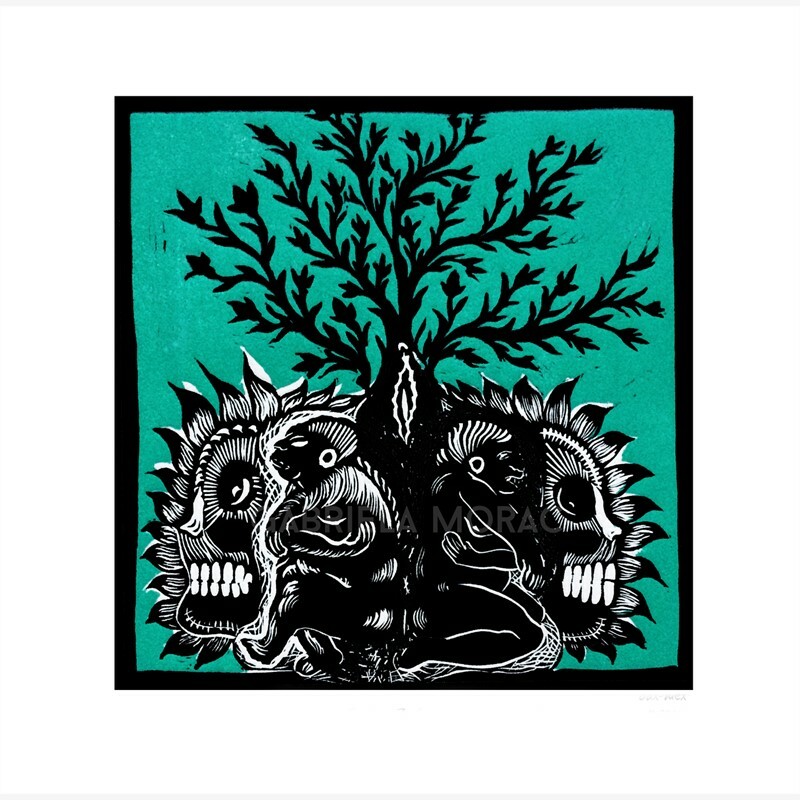 In 2005 she entered the National School of Plastic Arts of the UNAM, where she specialized in printmaking. She has participated in state, national and international exhibitions, as well as "LAD RU RA GAL UNA" exhibition in 2017 at the Casa del Artista, Tlaxcala. She currently collaborates with the group of women that make up the Taller Hoja Santa located in the center of the City of Oaxaca, whose space is dedicated to the production and exhibition of graphic work of women. Gabriala Morac was born in 1986 in San Jerónimo Tlacochahuaya, Zapoteca del Valle, in the State of Oaxaca. Her foray into the arts began in the workshop Puerta Azul of the Casa de Cultura Oaxaqueña in 2004. In 2005 she entered the National School of Plastic Arts of the UNAM, where she specialized in printmaking. 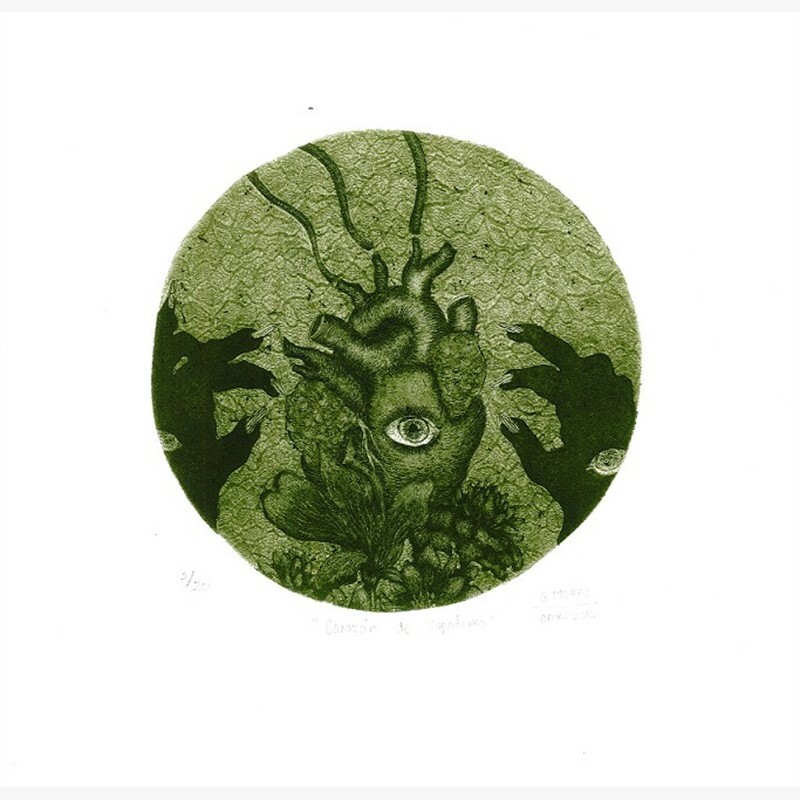 She has participated in state, national and international exhibitions, as well as "LAD RU RA GAL UNA" exhibition in 2017 at the Casa del Artista, Tlaxcala. 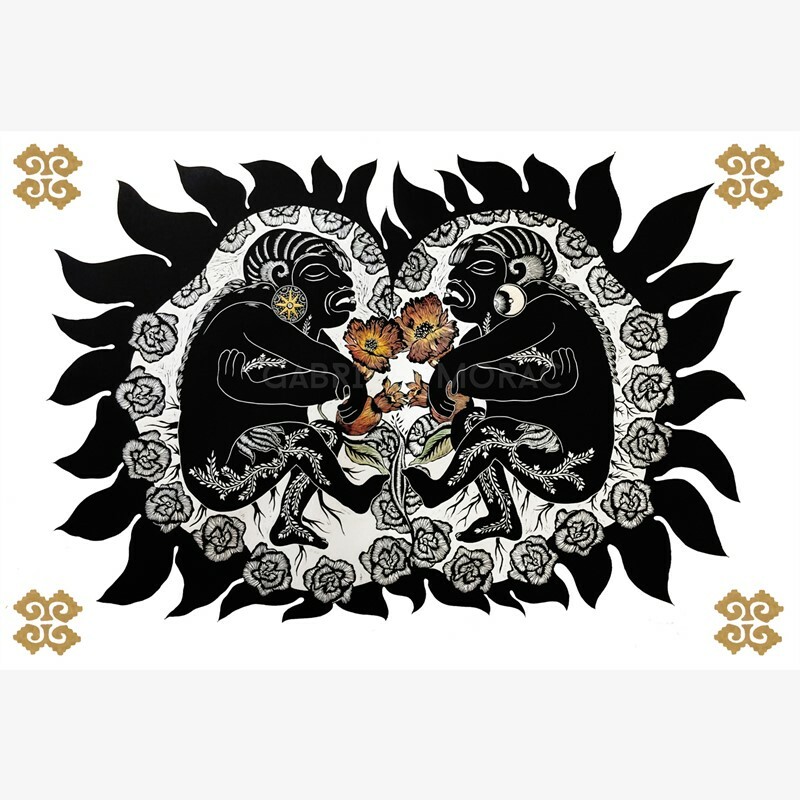 She currently collaborates with the group of women that make up the Taller Hoja Santa located in the center of the City of Oaxaca, whose space is dedicated to the production and exhibition of graphic work of women.